Steve speaks with children’s services librarians about the philosophies and practices of successful storytimes. 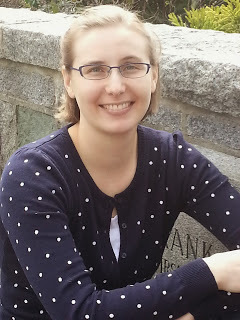 Anna Haase Krueger is a children’s librarian, blogger, and reviewer for School Library Journal. You can find her making jokes on twitter as @opinionsbyanna or blogging about library life at Future Librarian Superhero. Anne Clark has been presenting storytimes for 6 years and is known for her creative storytelling including puppets, flannel boards, props, and draw and tell stories. 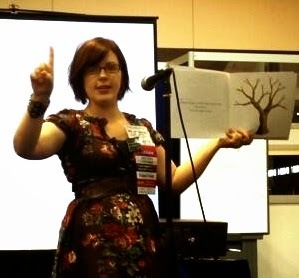 She has been blogging for her entire career at So Tomorrow and has presented at the Michigan Library Association’s Spring Institute conference for youth services librarian on blogging as well as programming ideas for librarians in a time-crunch. She has also written for Library Media Connection on using Pinterest in a professional capacity. Her most prized possession is a stuffed Pete the Cat signed by Eric Litwin. 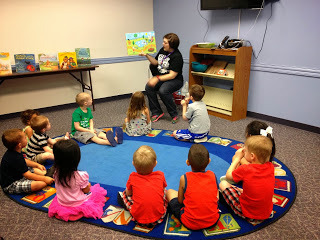 Julie Jurgens is the School Services Coordinator at the Arlington Heights Memorial Library. Prior to receiving her MLIS from Dominican University in 2008, Julie spent five years working in the field of Early Childhood Education, experience that has proved invaluable in her library career. You can read more about her opinions and experiences at Hi Miss Julie!, and follow her on twitter at–you guessed it– @himissjulie. 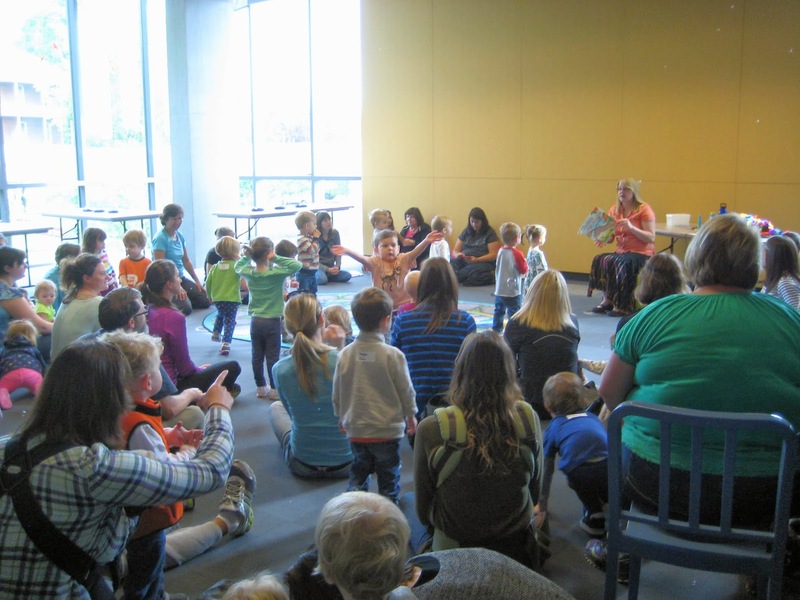 Kendra Jones is a toddler wrangling, twitter obsessed Children’s Librarian in Vancouver, WA. 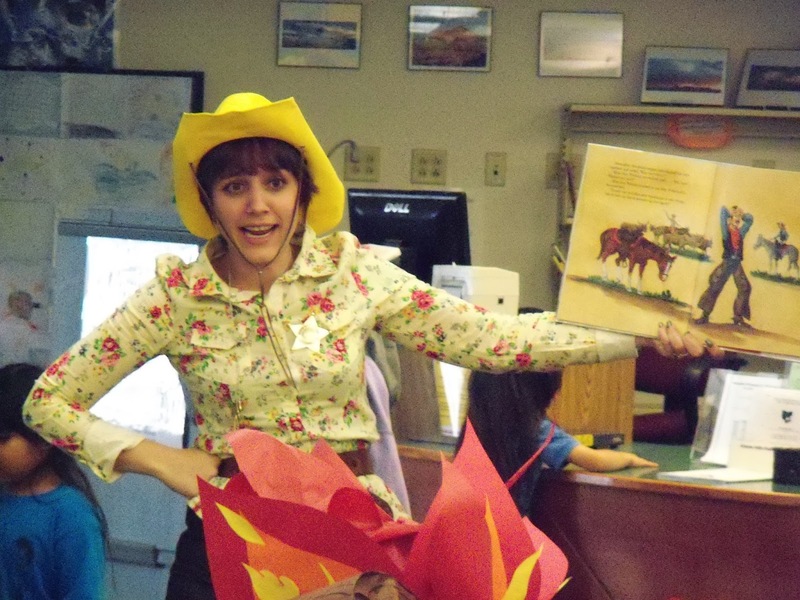 She blogs about her work at Read Sing Play and is a Joint Chief of Storytime Underground. Amy Koester works at a medium-size branch library in Missouri. She likes fresh-squeezed orange juice, mashed potatoes, and going bananas every now and then. Cory Eckert is the idea genius behind Guerrilla Storytime. She is in job transition between being a Youth Services Manager and a branch manager at 2 branches in a totally different place. She believes Youth Services is the backbone of public libraries and that the Detroit Red Wings are the greatest hockey team in history. Lindsey Krabbenhoft graduated from the University of British Columbia with her MLIS in April 2013. 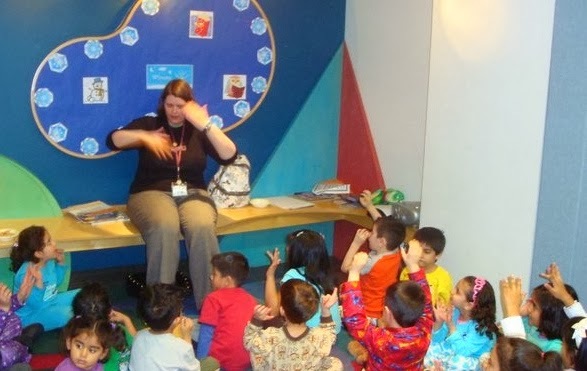 She works as an On Call Children’s Librarian at the Vancouver Public Library, West Vancouver Memorial Library, and Surrey Libraries. 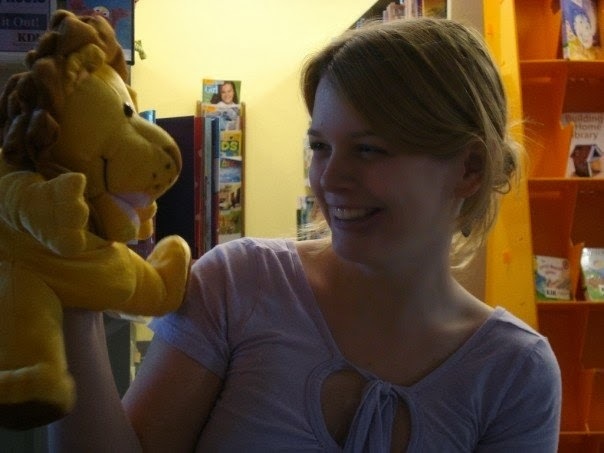 As an MLIS student, Lindsey worked as part of a research team tracing the historical development of Tinkerbell and her relationship to children’s media. Dana Horrocks also completed her MLIS at the University of British Columbia in April 2013 (in fact, it’s where she met Lindsey!) She has worked at Surrey Libraries as a Computer Trainer and SRC assistant, the Vancouver Public Library as a student librarian as well as a bookseller at the delightful Vancouver Kidsbooks. She currently works at the Vancouver Public Library and West Vancouver Memorial Library.